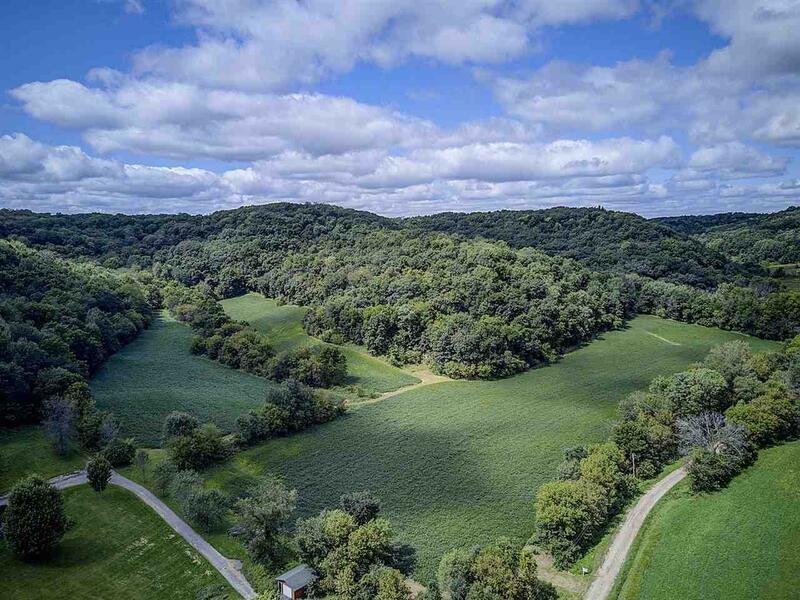 40.36 Ac Jay Ln, Franklin, WI 53577 (#1839387) :: Nicole Charles & Associates, Inc.
COUNTRY LIVING ON OVER 40 ACRES OF GORGEOUS WOODS! 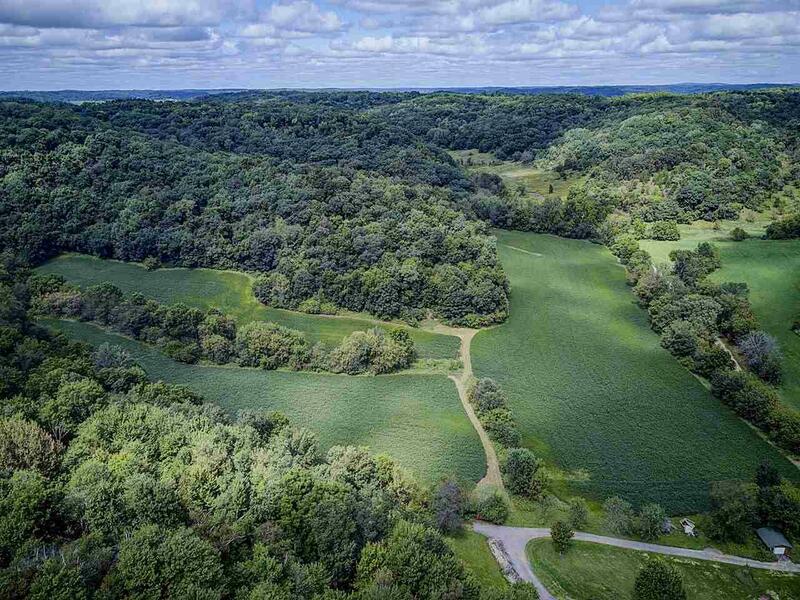 Breathtaking views of the rolling hills that are surrounded by deer and wildlife! BUILD YOUR DREAM HOME! Just a short drive from Madison. 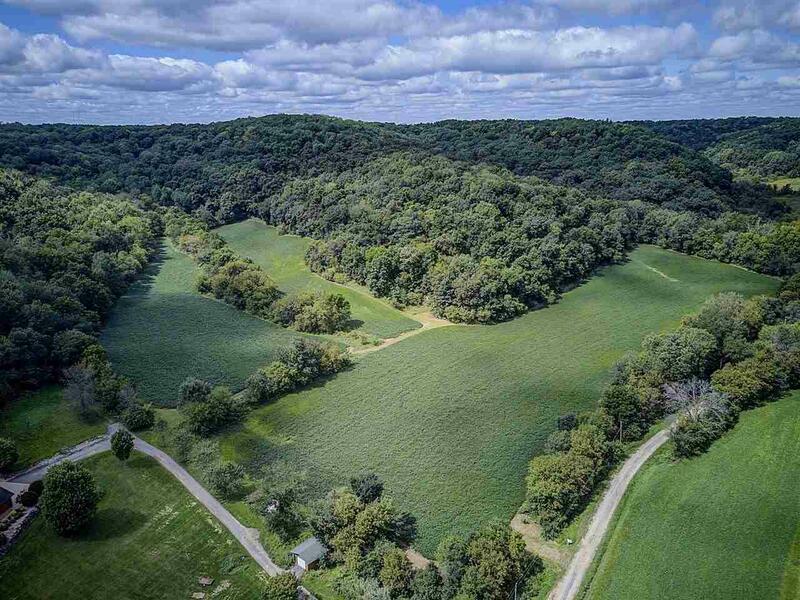 LAND PAYS FOR ITSELF! 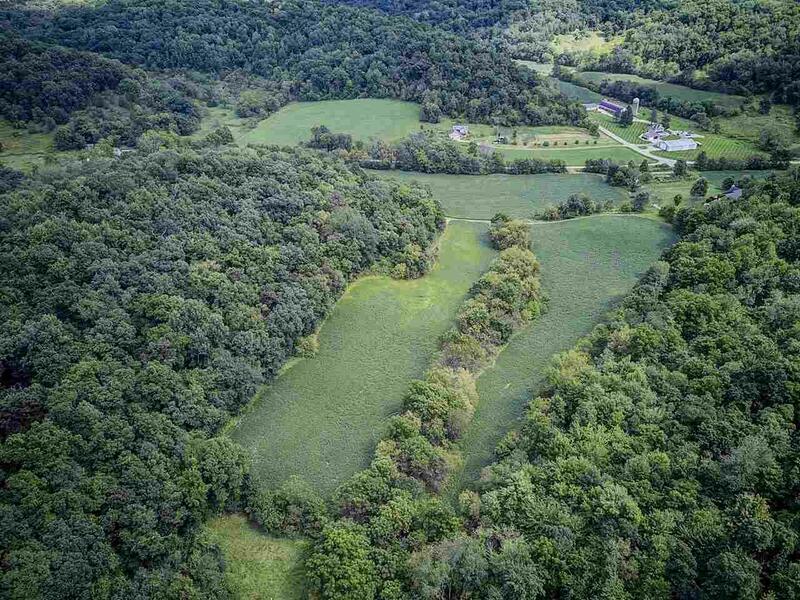 SELLER HAS NOT HAD TO PAY ANY TAXES BECAUSE OF THE 17.5 ACRES OF WORK LAND! !